Next postThe Crippling Disease Know As FEAR: Has It Gotten In The Way? I loved the episode ‘When people show you who they are, believe them’. It is so very true and often we rather see things for what we WANT them to be rather than what they actually are. 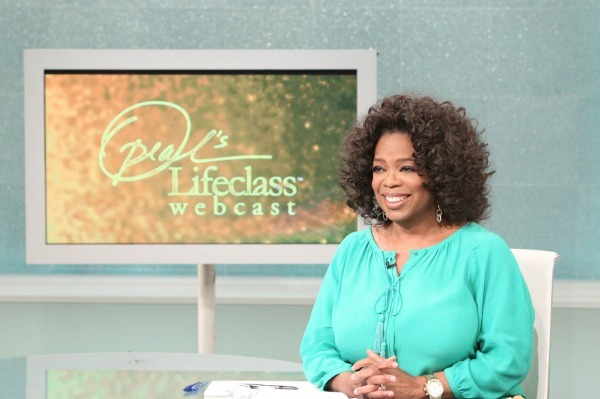 Unfortunately I have missed a couple of episodes but my favorite episodes are the live shows with Iyanla. The webcast of the full episodes are online thank goodness! I totally agree! Its amazing how we see what we want to see in people who often mean us NO good. He crazy thing is that we tell ourselves that “calling it like it is” is being judgemental. But when people show you who they are you MUST believe them.